Which Course is Suitable for Your Dog? Dog training is of paramount importance for your dog. Sometimes, some important things cannot be taught by only reading books, magazines, and watching videos. There are a lot of things to learn. To be honest, dog training is becoming more important these days as you have to be in trouble if your dog causes problems for other people. Each training course is different, so cost of each course is different. 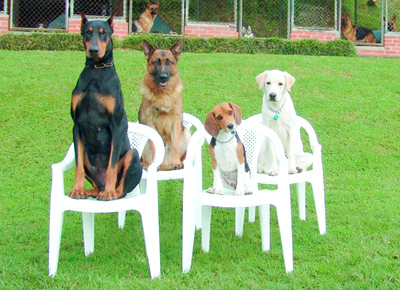 This article covers the cost of many types of dog training courses. You should read it if you have a dog. Improved Manners: Sometimes, dogs start showing unexpected behaviors like barking at other dogs, licking hands and faces, etc. These acts are not right. You need to correct them, and you could correct them paying 50-70 dollars. 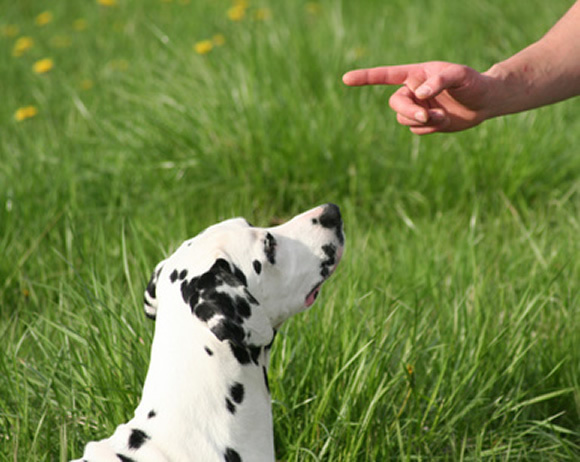 Obedience: Sometimes, dogs don’t even follow common, simple orders like sit, stay, or heel. These are very common orders. If your dog doesn’t follow them, you need to correct them. One or few classes are enough to teach your dog the right behavior. All you need to do is pay about 100 dollars. Special Skills: All dog owners want that their dogs have some special skills like search and rescue, Frisbee catching, etc. You need to teach them. If you are a member of any club, then you could get discounts, so always look for a discount. Without discount, you have to pay about 100 dollars. Aggressive Behavior: Unfortunately, many dogs start showing aggressive behaviors suddenly. Remember, you should never underestimate aggressive behaviors of your dog. If you avoid them, accidents could happen. Today, if your dog shows excessive aggression to others, your favorite dog could be taken away. So, take necessary steps before this happens. Correct its aggression as early as possible. This training course costs 75-100 dollars. You should not focus more on the costs as it is an investment. Your money pays off in the future. So, train your dog sensibly.